Warrington Wolves have retained their 100% win record so far this season, and top spot in the league, after a narrow 29-31 win over Cambridge in the men’s Premier Handball League. Just eleven goals separated the teams across all four matches. Nottingham defeated Brighton Seahawks 33-31, Olympia beat NEM Hawks 29-27, and London GD took three points against West London Eagles 18-13. Wolves’ fifth win in a row was by just two goals. The East Anglians went into the break just one goal behind and all to play for in the second half. But Wolves managed to stretch that lead to two goals by the close. Zsolt Majoros scored 12 times for Cambridge. For Wolves, Ryan Thomas netted eight times. This result leaves Wolves on top of the league table with maximum points after round five. Behind them in the table are London GD, who with this 18-13 victory over West London Eagles have now recorded three wins on the bounce. GD went into the break trailing by two goals. In the second half they managed to pull that deficit back and overtake their London rivals to win by five goals. Silviu Hapenciuc netted six times for GD and Lucas Carstens replied with six for Eagles. Seahawks came so close to recording their inaugural victory in the Premier Handball League when the scores were 12-12 at half-time, but fell just two goals short against Nottingham. Francisco Pereira top scored for Nottingham with eight goals. Wojciech Jarzynski replied for Seahawks with nine. Olympia recorded their third win of the season over NEM Hawks with a narrow 29-27 scoreline. It was 14-11 at half-time after three first half goals from Olympia’s Player of the Match Alex Mallet. Hawks reduced that deficit in the second half but just fell short. Charlie Fletcher netted nine times for Hawks to be top scorer and named Player of the Match. After round five, Wolves are top of the table on fifteen points, with GD second on twelve. Behind them, Olympia, Hawks and Nottingham are all on ten points. Olympia look the most threatening of the chasing pack as they have a game in hand and have taken three wins from four. 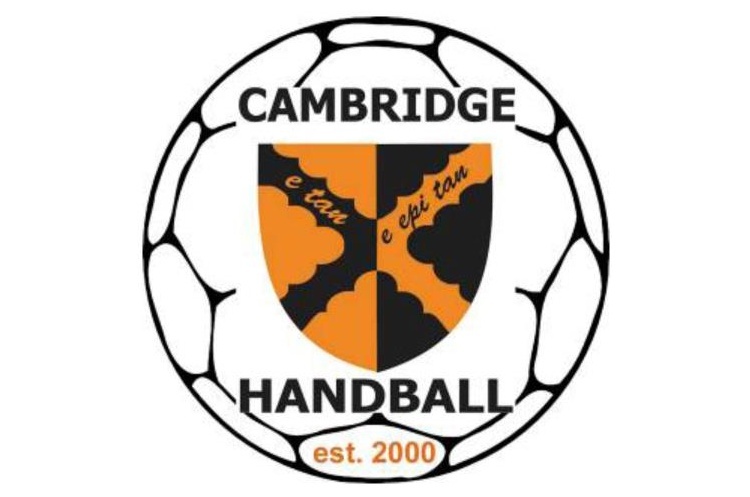 Another nail-biting weekend of close results in the men’s Premier Handball League.